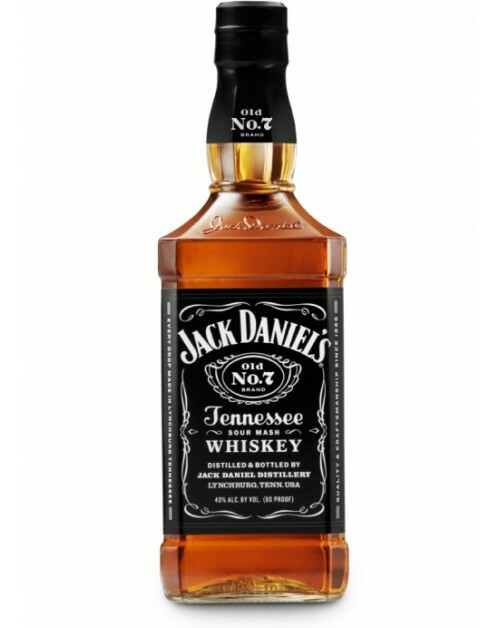 Jack Daniel's Tennessee Whiskey probably needs no introduction to you. The mash bill comprises of corn, rye and malt. The spirit is filtered through no less than 10 feet of charcoal which produces a gentle smoky character.